As per the Washington State Department of Health, we will be transitioning into a flu season very soon. The department said that though this year the flu activity is relatively lower than that of previous years’ same season, we will soon be entering into a phase of increased cases. Department of Health spokesperson Julie Graham said that the flu season had started hitting. The flu season of 2018-19 has not been much eruptive. So far, six lab-confirmed deaths have been reported, according to the Department of Health. And the cases of flu-like illness outbreaks have been reported eight in the numbers. According to the Department of Health, there were 20 flu-related deaths in 2017-18 and 2016-17 in this season. And in total there were about 300 flu-related deaths in the whole year. According to the Centers for Disease Control and Prevention, the flu season in 2017-18 was an aberration from the previous years. The cases of flu-related illness started in November, reaching its zenith in January and February. It maintained the pace in March as well. The flu illness was above the national baseline for 19 weeks making the longest in recent years. And the recent happening in the 2018-19 flu seasons is not very strange. The cases of flu-related illness have increased recently, and many of the reported cases are getting positive test results. The department said that we were not at a widespread level, but it has started to increase. It is almost impossible to guess the severity of the upcoming flu season. 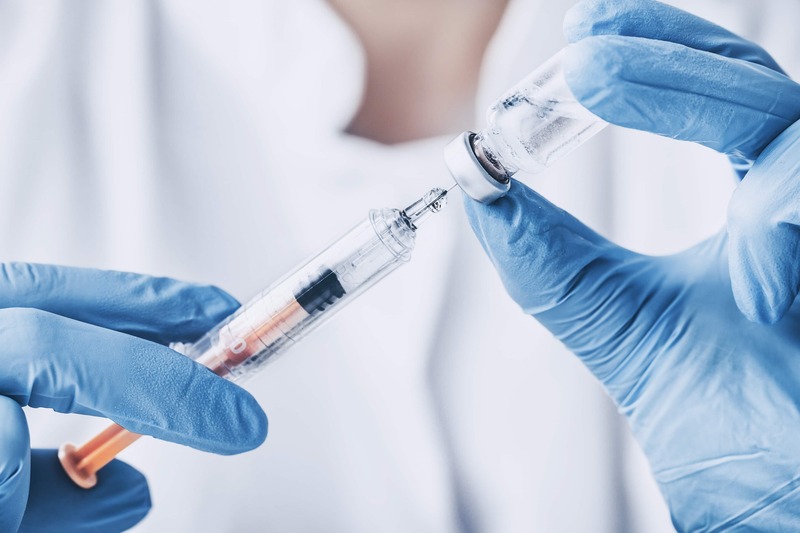 There are multiple factors involved in this including how many people are being vaccinated, and whether a flu vaccine is a good match for the circulating viruses. The Center for Disease Control and Prevention says that generally, a flu season lasts for 16 weeks as per the trend in the last five years. But, it can have a range of 11 to 20 weeks. It is definitely a time to be careful about the disease when the casualty has been so much in the past years. The Government caution came at the right time. But, this is not enough on the part of the Government agencies. They should make more arrangements for awareness regarding the prevention of flu-related diseases. And, quick response in the hospitals also should be made available so that proper needed attention is given to the patients.